For day of performance discounts, please visit www.njArtsTix.org. Cape May Stage’s “Dinner and A Show” promotion with gourmet Cape May restaurants is a fantastic way to spend an evening in Cape May! Treat yourself to an early evening dinner of your choice at one of Cape May’s finest dining rooms and then receive tickets for the 8pm performance at Cape May Stage – all at a significantly reduced price! Each restaurant is running its own individual ‘special’, so reservations must be made directly through the restaurant. Please call the individual restaurants to find out how you can save money, reserve early seating (we’ll get you to the theater on time! ), and enjoy a worry-free night out! Click here for the list of participating restaurants. Cape May Stage hosts a special Best Value Performance during the run of every production. Limited availability and subject to restrictions. Best Value Matinee will sell out very quickly, so reservations are a must! Seasons are scheduled from May through December with performances generally running Wednesdays thru Sundays at 8PM, in the Spring and Summer and Thursdays through Sundays in the Fall. Special scheduling is available for Monday and Tuesday bookings as well as requested matinee performances for groups of 40 or more. The Montreal Beach Resort is dedicated to making your vacation memories the best ones yet. The Montreal Beach Resort is a complete family-friendly Cape May Hotel travel destination. With recently redesigned room accommodations and suites, an incomparable ocean view, and a long-time tradition of outstanding service. The resort is located with direct access to the beach, and within a 15-minute walk of Cape May Convention Center, Washington Street Mall, and Cape May Stage. All 70 rooms offer conveniences like refrigerators, and coffee makers, along with free WiFi, and flat-screen TV”S. Please contact The Montreal Beach Resort for package rates at 1-800-525-7011 or you can book online at The Montreal Beach Resort. 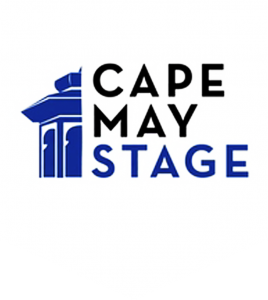 Cape May Stage strives to makes its performances open to all regardless of the ability to pay by offering a pay-what-you-wish performance for each production. You decide the admission price! Tickets for designated pay-what-you-wish performances go on sale at the box office a 7:30PM prior to an 8 PM curtain time (2:30PM for 3PM matinee and 7:00PM for 7:30PM curtain time). Whatever tickets have not sold for that evening’s performance will be pay-what-you-wish and will be on a first-come first-serve basis. Cash sales and exact change only. Seating for all pay-what-you-wish performances is subject to availability and is not guaranteed. 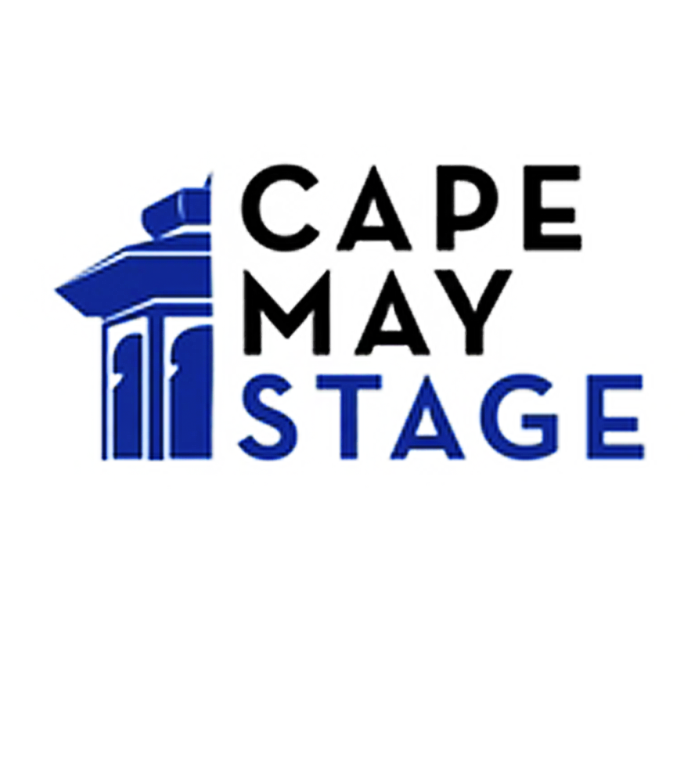 Cape May Stage is a Blue Star Theatre and proudly offers discounted tickets to all men and women who currently serve the nation and are on active duty. Tickets will be discounted to a Best Value ticket and will be available to all service men & women including their families. An ID card must be presented at the box office when purchasing tickets. Reservations are required and must be made directly through the box office by calling (609) 770-8311.